The look of job description pages across job boards and applicant tracking systems hasn’t changed much since jobs were online. They are generally full of text and way too long. 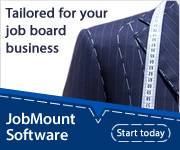 But I think its time for job publishers to come up with some new designs that make them more “scannable” for the web. I’m not talking about radical changes, rather ways to make the text more readable as people scroll through it on their phone or laptop. 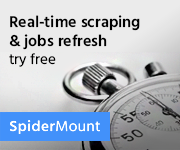 Recently I discovered one firm that takes a “lean” approach to posting their jobs online. CyberSN is a staffing firm for the cyber security industry. Their lean job postings are some of the shortest I have ever seen. Just look at how easy these are to read. They break down the job to the bare essentials and instead of bullet points use graphical percentages to break up the responsibilities. And there is data to backup what they are doing. According to LinkedIn, job postings that are 300 words or less get 8.4% more applies. It makes sense. No one likes to read on the web so you have to display text in short bursts, that a user can quickly scan. 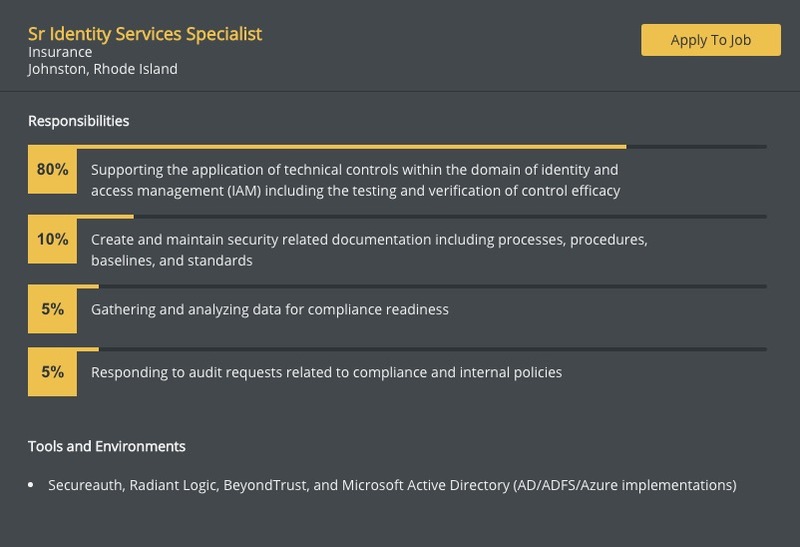 I think job boards can learn from what CyberSN does. One idea would be to use light colored backgrounds to create box like elements that break a job description into scannable chunks like the example below. Horizontal lines are also a good way to do this. It’s a visual web, do your users a favor and make your jobs more eye catching. A new niche job board has been spotted in the wild, this one targets robots/AI/connected devices. 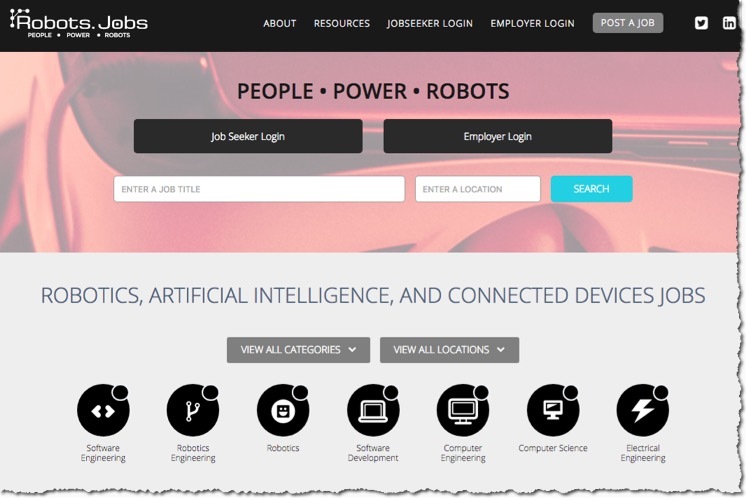 Robots.jobs is powered by the Career Leaf platform. There is an immediate problem of filling positions at companies developing or building robots across the USA. Robots.jobs is a new tool for matching specialized talent with employers in robotics, artificial intelligence, and related technologies. The site is a good example of targeting an up and coming niche. They also chose a good domain to get started. It launched in January 2019. 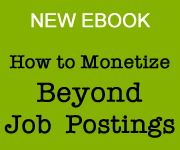 What’s a job domain worth? Last week a surprise email hit my inbox. 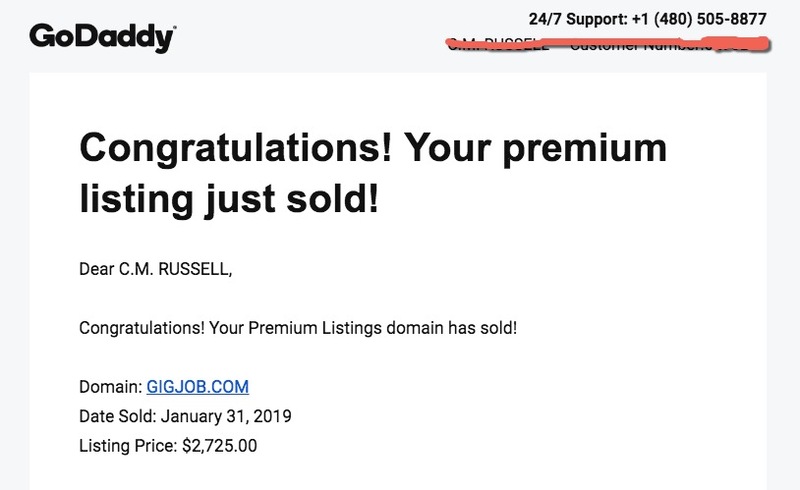 It was from GoDaddy telling me one of the domains I had listed on their auction site had sold and I was about to receive a few thousand bucks. Not bad for a domain that I spent $100 bucks on years ago. My investment finally paid off. GigJob.com is a six letter domain that has been around for a number of years. I think it sold because its short and memorable along with the fact that it will probably be used for some sort of gig economy site. I have bought and sold many domains over the years. I once sold careerclicks.com for $10k almost 20 years ago. More recently domains like jobspotter.com sold for $3,500 and the Jobster.com name from the former social network was acquired for $200k. Short 2 word job domains that focus around a niche are worth anywhere from $5k-$50k depending on the niche. 3 word job domains are worth much less so don’t expect to get big dollars for those types. With so may domain extensions now available, the ones that command a premium will always be the short dot com versions. If you want to sell your domains I suggest trying to list it on places like Sedo.com, Flippa.com or GoDaddy auctions. You just might get lucky. Over the past few weeks I had the chance to interview two niche job boards that are doing good things in today’s job market. The MOM Project helps moms re-enter the the workforce and 70MillionJobs helps those with criminal histories to get hired. These sites are great examples of filling a niche while having a noble mission. In the case of the MOM Project that mission led to a recent round of capital amounting to $8 million bucks. 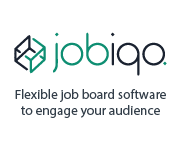 So check out these recent interviews and learn about how these job boards make it happen. Technical Integrity announced today that it has acquired Find My Flock, a tech focused job board out of Colorado. “For nine years, Technical Integrity has been a champion of inclusivity and diversity in the Colorado tech community. This is directly aligned with their mission to better the community for all members,” said Andrew Hyde, Founder of Startup Week and Weekend, a series of events that bring together startup communities in cities around the world to meet, learn, and celebrate entrepreneurship. Find My Flock, originally founded as a non-profit organization that matched women in tech with mentors, gradually evolved into a placement service and job search engine for technology professionals. The two companies often worked together to service clients in the Colorado tech community and Mayer stepped into a role of mentoring Find My Flock founder, Kate Catlin. While the recruiting practice will be acquired by Technical Integrity, the Find My Flock job board technology will be purchased by Denver’s Turing School of Software & Design. “With a similar ethos to Technical Integrity and Find My Flock, at Turing we pride ourselves in training a diverse and inclusive student body to succeed in technical careers. When Technical Integrity brought us into the fold, we jumped at the chance to have this helpful resource for our students and alumni,” said Jeff Casimir, Executive Director at Turing. “The team at Find My Flock built an amazing organization that has matched qualified persons in tech with companies that will provide them a positive, highly fulfilling work experience. The future is bright for all of us as we continue serving the Colorado and national tech communities in this way,” continued Mayer. For more information about Technical Integrity and its unique philosophy in serving the tech community and its members visit https://technicalintegrity.com/. In case you haven’t noticed the world of online recruiting is a vastly different one from whence job boards first emerged. 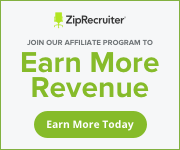 The sheer amount of ways to recruit online, from sourcing tools to aggregators, has created a vast ocean of choices for employers to find talent. This means that if your recruiting tool, whatever purpose it serves, does not evolve to serve these employers it will slowly fade away. 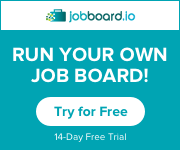 Job boards have been facing this threat for many years and you have all seen what it has done to the likes of Monster, CareerBuilder and others. They have faded and now are forced to play catch up. The same is true for the software vendors that serve our industry. It is time for you ALL to revitalize your product offerings to stay ahead of the curve. The status quo is not good enough to survive the future. 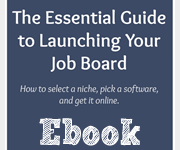 If I were running a job board software company today, here are the features and tools I would be building into my product to help job boards not only survive, but thrive in this new world of digital recruiting. Foster More Community. I believe today’s online job markets need to be a community, not just a place to post/search for job listings. This means allowing for things like user generated content, friending and close integration with popular social media channels. Let job seekers talk to one another. Aggregate industry news. There are lots of ways to let a community interact. I remember the early days of platforms like Ning.com which were social networks in a box. If they only had a job board attached I would have put all my boards on it! As a job seeker I’d love to see a newsfeed of whats happening on the site and be able to comment/like/share. Social Profiles. Most job boards allow seekers to upload a resume but do a poor job of letting them connect their social media accounts. A seeker is more than a resume. Their public social media accounts are great for personal branding. Let them connect if desired. It could be something as simple as a clone of an about.me page. Texting. Where are all the job board vendors when it comes to integrating texting? The chatbot vendors have learned that text recruiting is the future. Heck even big players like Indeed have surprisingly been missing out on this trend. Job seekers should be able to get text reminders for jobs they visit like what Emissary.ai is doing. They should be able to get a text alert when a company on their favorites list posts a job. Better Marketing Tools. 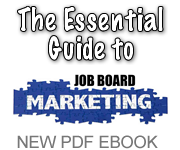 Job boards are internet marketing businesses and need the tools to promote themselves. There should be tight integration with social media so that a full RSS feed of “activity” can be broadcast. When a job seeker joins and posts a resume I want to see that message pop up in the twitter account. “Nice! John just posted a resume. Welcome aboard” it might say. Perhaps the ability to offer “push” notifications to users so they can get those handy desktop notifications. More Backfill Options. There are at least 10 different aggregators to get backfill from. Some pay better than others. I’d like to see more options to choose from to help boost the bottom line. Backfill is an important asset to offer especially in the first year of a new job board and vendors aren’t doing enough to maximize this revenue. Email. We need built in email marketing functionality to communicate more often with both seeker and employer. This means more automatic emails, drip reminders and automation to help drive traffic back to the jobs. I give credit to Kyle from Jobarto for building a platform with an email first perspective and see that he now offer SMS too. Email is a critical channel for job boards. Data sharing. 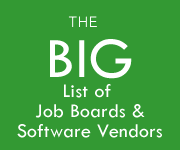 There are several thousand niche job sites that have lots of resume data hidden behind a silo. Imaging if they let the new breed of sourcing tools such as Entelo, Hiretual, HiringSolved and others see that data and help recruiters uncover new candidates. The data could be anonymized and the recruiter sent to the job board to pay for access to the contact info. Thats an revenue stream waiting to be tapped. Employer Branding. Employers on any job board should be allowed to maximize their profiles by doing what Glassdoor allows, uploading of pics, posting of short updates, etc. The employer profile page needs a visual upgrade in most cases. Indeed recently revamped their employer pages, so should the rest of you. Streamlined E-commerce. We need better checkout functionality overall. Posting and paying for a job should be a quick and painless as possible. And we need more types of product beyond the typical job posting feee. We need monthly subscription models and even the ability to charge job seekers for more things (reverse job board). 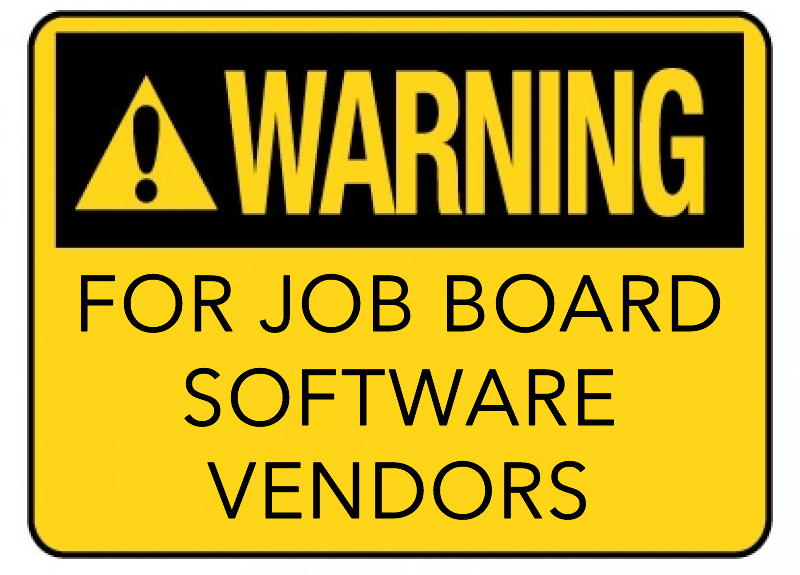 I could probably go on but if you are a software vendor I hope you read this and take the advice seriously. Need help sketching it out? Hire me. 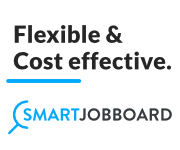 Platform provider SmartJobBoard has made some enhancements to their employer dashboard and admin section. Here’s a quick screencast of the new changes.